The Hermanus Whale Festival is an annual event that started 27 years ago in the coastal town of Hermanus. 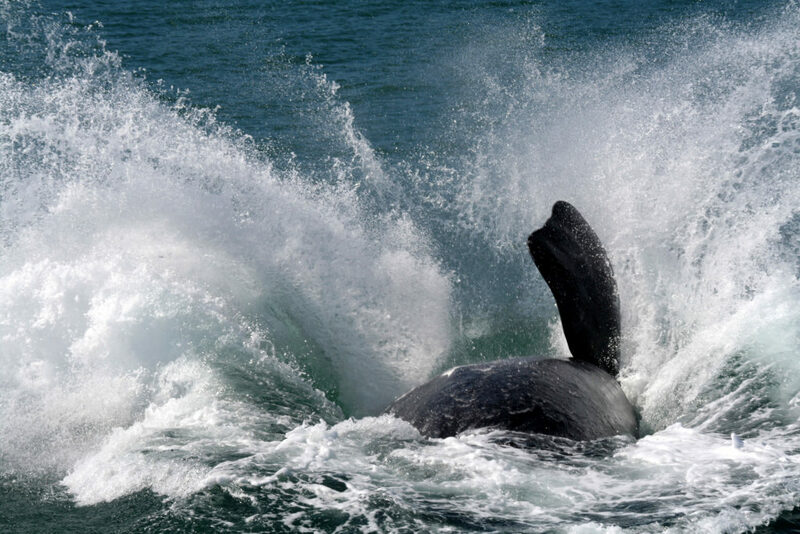 Visitors flock to celebrate the Southern Right Whales and other marine wildlife with ocean-themed activities and exhibitions, adventures and activities. This year, from 28th to 30th September, the Hermanus Whale Festival welcomes visitors to the “only Eco-marine festival in South Africa.” The weekend-long event puts the creatures of the deep under the spotlight, alongside performers and musicians from around the country. Whale, Whales and More Whales! As the town is famed for the best land-based whale watching in South Africa, Hermanus is the perfect place to host an event paying homage to the magnificent whales. September is the ideal time of year to visit this coastal village as it is peak whale watching season from June to December. While the whales undoubtedly remain the star of the show, on land, the Eco Marine Tent highlights the magic that Hermanus has on offer with regards to its marine life diversity. This tent showcases the whales, penguins, seals, dolphins, sharks and fynbos resident in the region. Learn more about the southern right whales by talking a quick informative walk through the Whale Museum which is situated in the town centre. Here you can put all your whale sightings into perspective. What better way than standing beneath a real skeleton of a southern right whale. This petite museum needs about 20 minutes to explore. Email festival@hermanus.co.za for details and bookings. When attending the Whale Festival you may want to explore Walker Bay on a whale watching trip. See the whales eye-to-eye on a kayak, get a birds’ eye view by plane, or join one of our boat based whale watching trips to get close up and personal. Get in touch by filling in our online booking form, calling us on +27(0)82 353 0550 or emailing info@southernrightcharters.co.za. We look forward to welcoming you to Hermanus.